Recycle Your Dreams – EYI » Queensland Youth Services Inc. Recycle Your Dreams is currently funded by the Federal Department of Jobs and Small Business. The current funding arrangement ends in May 2019, unless alternative funding is sourced, Recycle Your Dreams will cease to operate. Queensland Youth Services are currently seeking alternative funding. 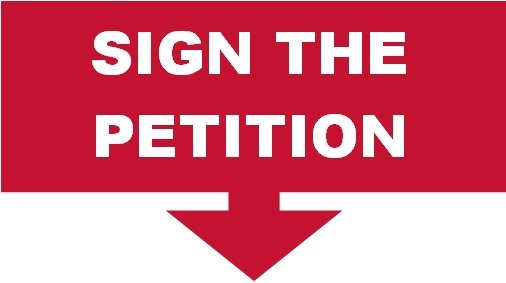 To show your support for our program, sign our petition! Recycle Your Dreams is a unique 14 week program that utilises a social enterprise model to assist local disengaged and disadvantaged youth move into the workforce. Through interactions with our Trade Mentors, Youth Worker, Numeracy and Literacy Trainer and Employee Relations Officer our participants develop the skills, attitudes and behaviours required for success in the workplace. Hands-on work experience in a simulated workplace to build employability skills and training in the basic use of machinery, hand and power tools (Chameleon Upcycled Products Workshop). Recycle Your Dreams works closely with over 30 government departments and community organisations to collaboratively case manage and refer participants to the program. During the 14 weeks and for the months following the teams Youth Worker, Employer Relations Officer and Social Enterprise Manager works closely with these agencies to assist each individual to address the barriers they face. Over the past 18 months the Recycle Your Dreams team has built strong relationships with a network of employers who generously donate their time to the program by hosting industry visits and being involved in our work experience program. To be involved in our industry visits or work experience program please contact Leanne (Employer Relations Officer) on the details below. Chameleon Upcycled Products is the Social Enterprise attached to our Recycle Your Dreams Program. The social enterprise designs, develops and creates furniture from recycled materials donated by local, Townsville businesses. Chameleon Upcycled Products is 100% not-for-profit with all proceeds being re-invested into the program. To see the range of furniture being created, check out the facebook page. SIGNING AND SHARING OUR PETITION!